RWe have an identical refurbished version of this item. It's just $13.99, saving you $9.00. Would you like to see it ? If there is one thing more frustrating than drowning a ball on the course, it is your ball just out of your reach in the lake. 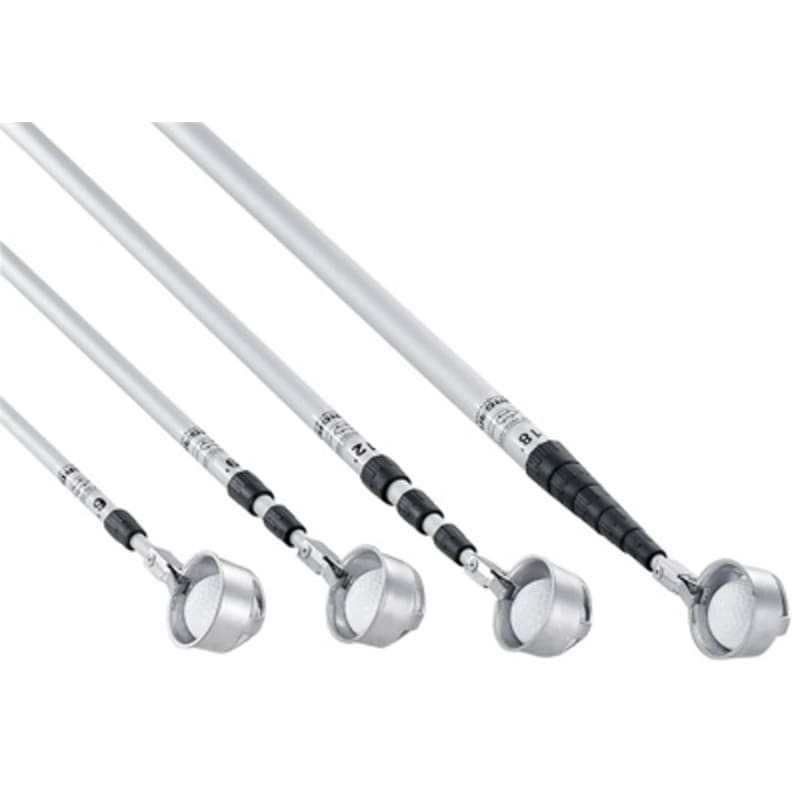 This extendable ball retriever helps prevent that frustration by allowing you to easily recover those balls. After just a dozen balls, this could have paid for itself. Telescopic design saves space, and ingenious scoop with catch makes recovering the ball very easy.